Adobe has agreed to acquire Magento, a popular ecommerce CMS, presently owned by a private equity firm, for $1.68 billion. The deal will close in the third quarter of 2018. The Magento platform has long been regarded as a solid choice for companies who want to build and manage online stores; Bloomberg notes that it supports more than $155 billion in gross merchandise volume, and counts the likes of Canon, and Rosetta Stone among its customers. Adobe’s plan is to eventually combine Magento’s offerings with its own Experience Cloud, a suite of digital marketing services that include advertising and analytics tools. Magento presently comes in two flavors: an open source version that developers can customize and build on, and a paid Commerce version that brings additional functionality, like tools for staging, loyalty program management, and managed cloud hosting. The CMS has historically had a vibrant community that contributed plugins to expand its capabilities. 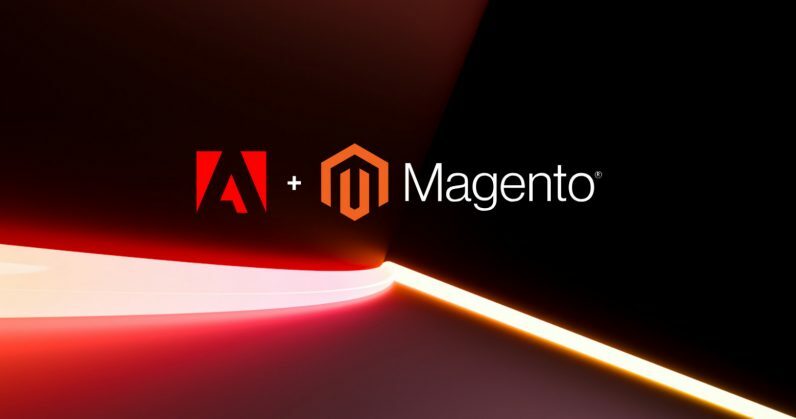 Adobe likely has plans to change things around the way Magento is made available to developers and businesses, but the company says it’ll share details when it’s ready to close the deal later this year. With that, it’s gearing up to bring in a whole new set of customers for its cloud services; it also recently made its UI and UX design app, XD, available for free in a bid to woo more professionals onto its platform. Hopefully, it’ll find a way to keep Magento’s open source version alive so developers can continue to tinker with, learn and improve it.